... THE FAUX FAE - Faux meaning an imitation - Fae meaning fairy = I'm a fairy wanna-be! ... Subjects to include: All things Romantic, French, Cottage, and Shabby Chic, my life and humor. Happy June! Come celebrate the 1st day of June by growing your G+ Circles at the G+ Blog Hop! I started with some recipes I found on Pinterest, but I didn't want to add any corn meal or flour, so I changed it up and combined a couple different recipes until I came up with my own concoction and my fur baby, CupCake, simply LOVES them! 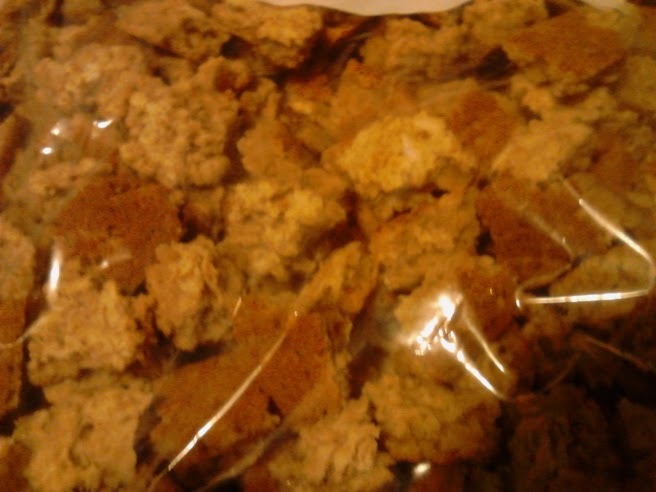 I’m sorry I never posted the dog treat recipe(s)! I will get on that first thing this afternoon! 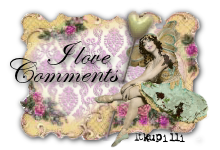 But what I’m here for today is to let you know I am now up to 30 “likes” on my Faux Fae Facebook page HERE! Once I reach 50 “likes” I will be holding a giveaway! 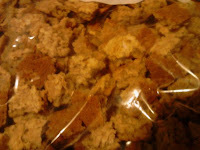 So stay tuned for the dog treat recipe and share this blog and my Facebook page so that you might win something from me! 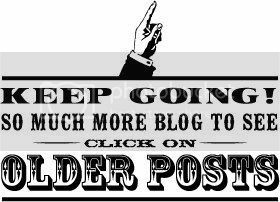 I wasn't quite sure what bloglovin was until I joined! lol You can follow me from there now. I'm all linked up! I promise a new post soon. I've been so busy with school! And I'm lovin' it! 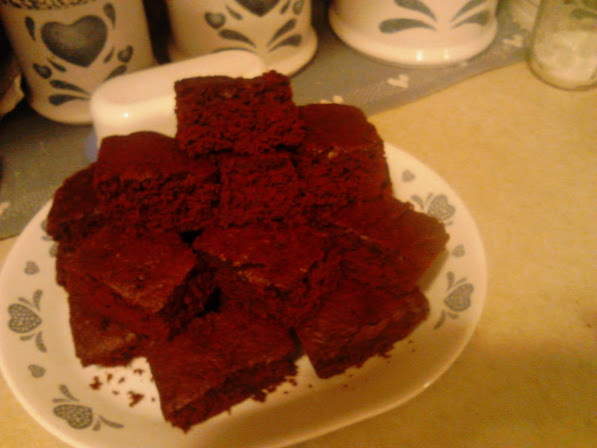 I love all foods Red Velvet and I found a recipe on Pinterest for Red Velvet Brownies and I just HAD to try it out. Monday Freebies! 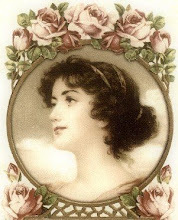 Free Vintage French Ephemera ! 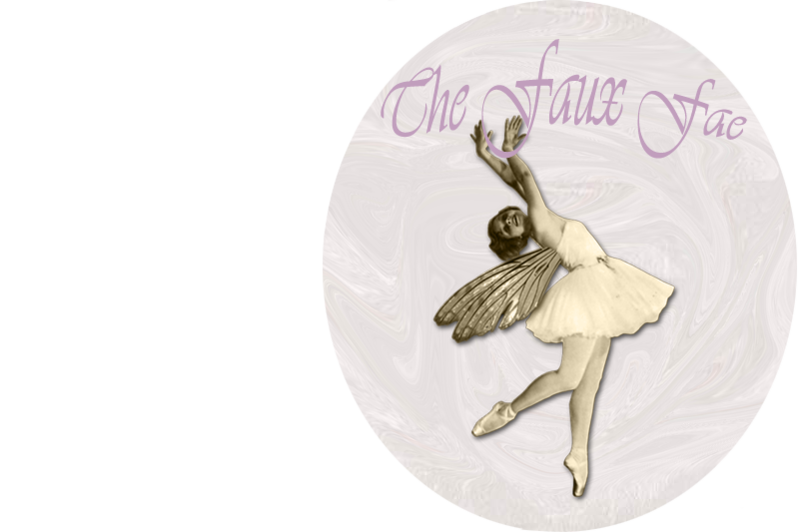 All pictures copyright The Faux Fae unless otherwise credited. Powered by Blogger.